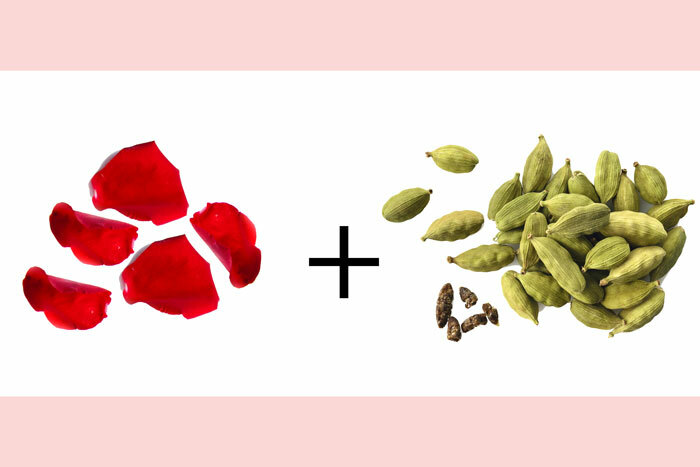 Whether you’re looking to refresh a dull complexion, mattify a sweaty one or simply are in need of a mood-boost, a fresh aromatic spray might be exactly what you need. The main ingredient of most face mists is floral water. Store-bought face mists are made of hydrosols, which is the water made by distilling botanicals like flowers and herbs. A few spritzes can soothe sunburnt skin, hydrate a dry face and refresh oily skin. But if you make them at home, you can put together your ideal mist for every occasion or skincare need. 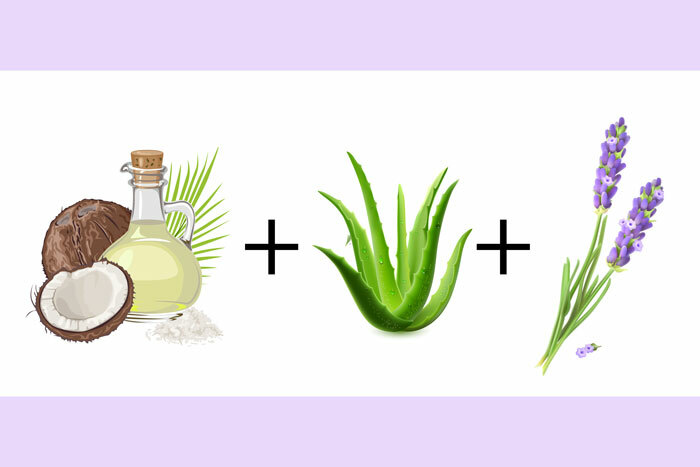 Here’s a simple, effective and quick-to-make face mist that promotes fast healing of acne-prone skin. 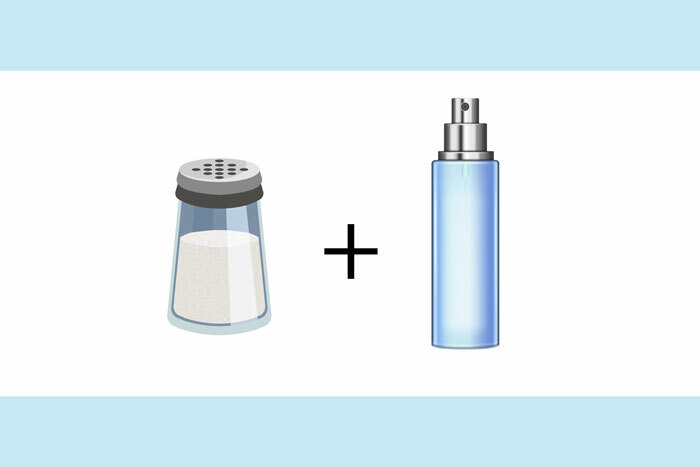 Add two pinches of salt in 200ml of water and put in a spray bottle. Keep it in the refrigerator to chill it. Salt helps to cleanse the pores deeply, balance oil production and even prevent bacteria built up. Mist on clean skin avoiding the eye area. The antibacterial properties of tea tree oil helps relieve skin irritation and inflammation. 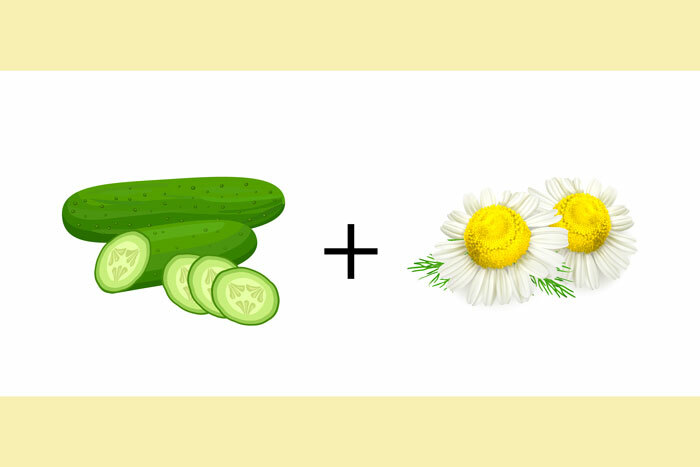 Regular application can dry out blackheads, pimples, whiteheads, blemishes and disinfect pores. One of the most effective ways for the skin to imbibe the benefits of tea tree oil is to whip it into a face mist. 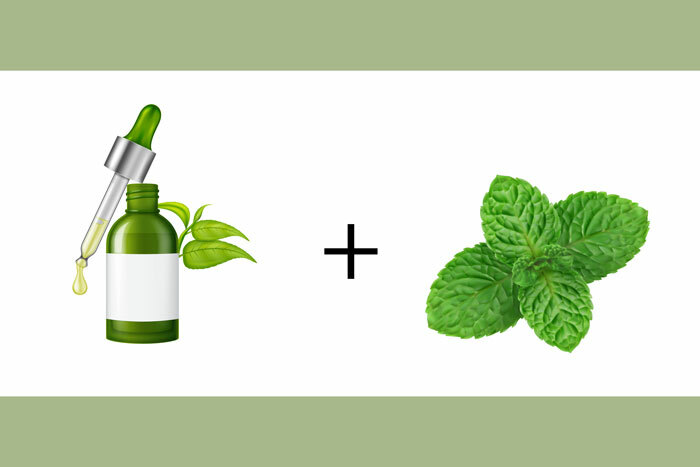 “Mix 4 drops of tea tree oil and peppermint oil in 100 ml water. To make it longer-lasting, you can take half water, half alcohol. Let it sit for seven days. Filter it out to avoid the oily film on top,” says Bose.